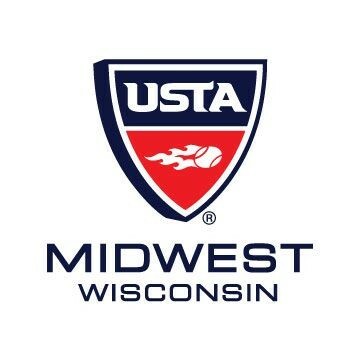 Congratulations to Joyce Tessiatore, Arbor Vitae, on her appointment as the new USTA/Midwest Section Officials Chairman. Joyce is currently serving as USTA/Midwest Section Officials Vice Chairman, and has worked diligently with a number of officials subcommittees. Joyce’s leadership includes both a mutual commitment to bring officials and other Midwest committees closer together regarding all tennis growth opportunities. In addition to this new position, Joyce will continue to serve as the Wisconsin Tennis Association Officials Chairman, for which she oversees the training, supervision and assignment of over 60 officials in the Wisconsin District. The Wisconsin Tennis Association extends congratulations and good wishes to Joyce as she begins her new position January 1, 2011.